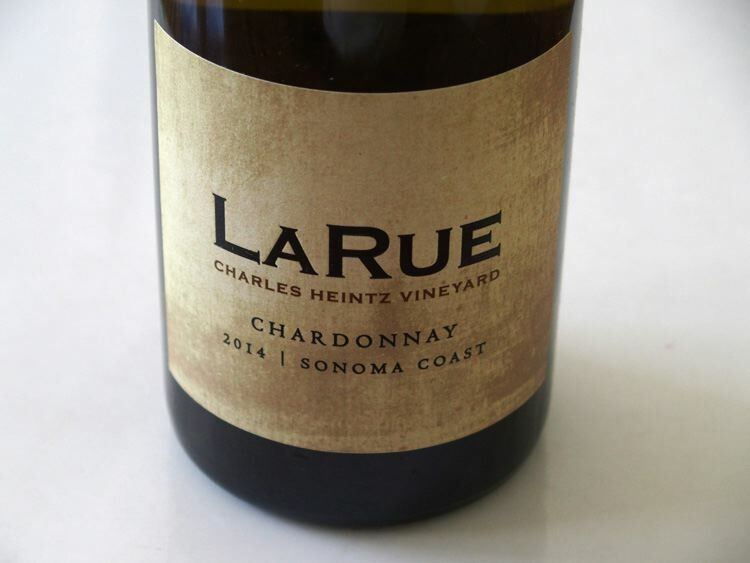 Katy Wilson, owner and winemaker, developed an interest in wine while a student at Cal Poly San Luis Obispo. 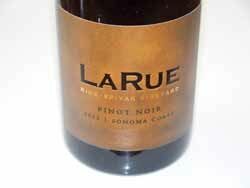 She graduated with a degree in Wine & Viticulture and Agricultural Business. 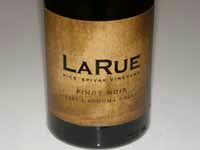 She learned her winemaking at Testarossa, Torbreck Vintners in the Barossa Valley, Joseph Phelps, Craggy Range in New Zealand, and Flowers Winery where she was the assistant winemaker. 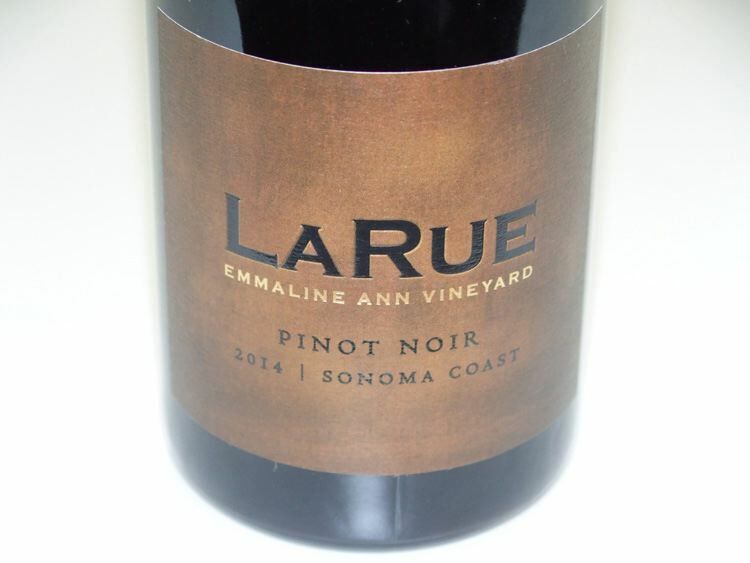 She currently is the associate winemaker at Kamen Estate Wines (Cabernet Sauvignon and Syrah) while she launched her own label, named after her great-grandmother, Veona LaRue Newell. 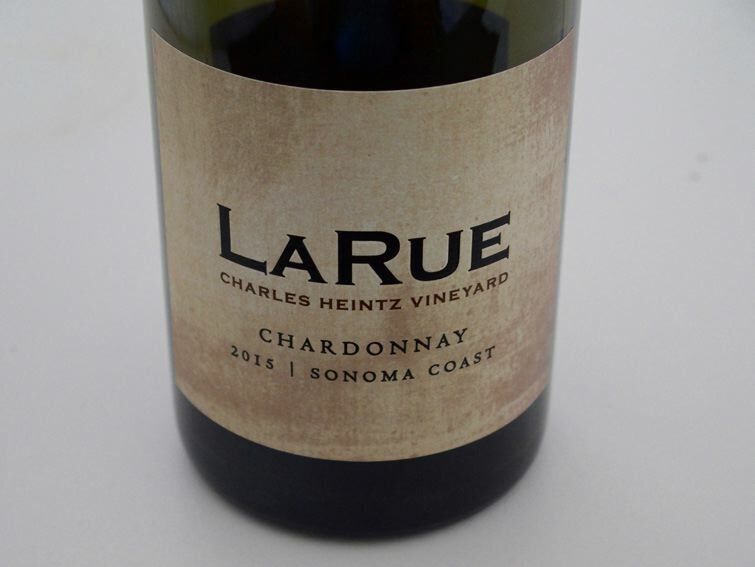 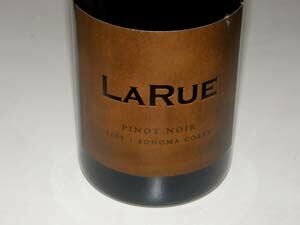 LaRue is focused on producing high quality Pinot Noir exclusively from Sonoma Coast vineyards. 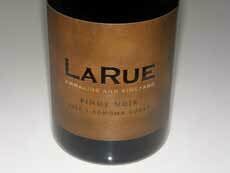 The LaRue Pinot Noir is sold through a mailing list and the winery's website store.